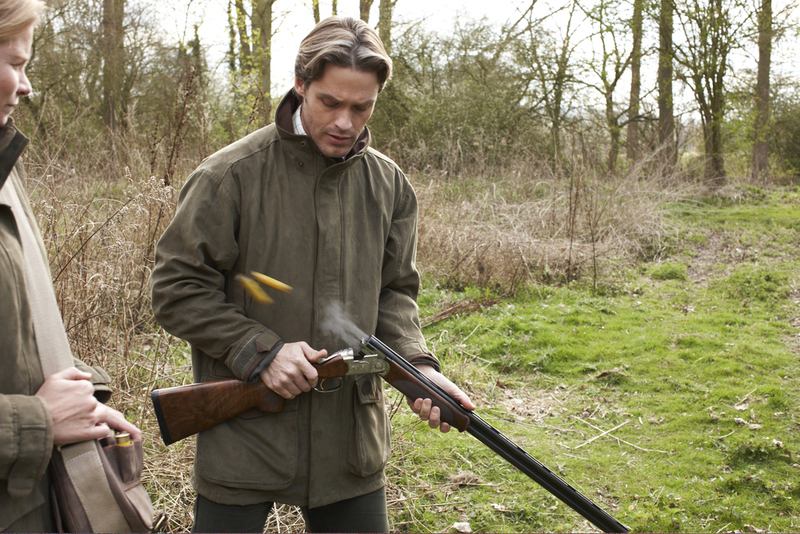 Not wishing to compain about the great weather we’ve been having, but it just hasn’t felt like the shooting season, but now the weather is on the turn if feels right to be getting out there, and with the first day out for most Pheasant shoots in the next week or two the timing couldn’t be better. Here’s looking forward to the first drive of the 2011/12 season. 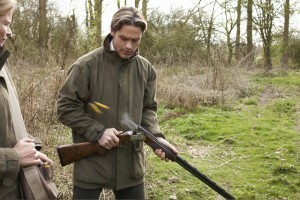 Musto Whisper Jacket, Shooting Season. Bookmark.